When luxury meets performance, you get a vehicle that impresses on all levels. 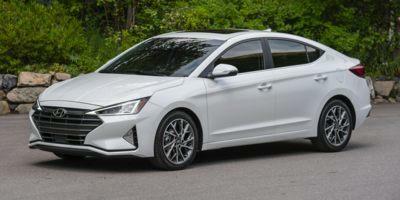 We are talking about none other than the new Hyundai Elantra. We are proud to offer this vehicle. It is one of the most affordable and elegant sedans on the market. It comes with a refined and spacious interior equipped with advanced safety features. We have a huge inventory of the Hyundai Elantra at our Nashua dealership for you to choose from. We also offer some great deals and specials on this vehicle. To schedule a test drive, call or email us today!